Red Deer Advocate, April 2nd, 2011. This is the most unusual news clip in my possession. That’s because church discipline in the 21st century is about as rare as the dodo bird in the 20th. All aspects of holy ministry are rare these days, but none more than the administration of discipline. Our pulpits are corrupted by false prophets; the ordinances (of baptism and the Lord’s Supper) are defiled by hypocrites; and discipline is usually reserved for those who insist on truth and order. Whatever else this rural church puts up with, it will not tolerate the watering down of its doctrine of hell. On account of doctrines being downgraded on every side, sometimes we feel as alone as Elijah once did. When we find one of the ‘7000’ who has not bowed the knee to Baal, we are encouraged to hold up the banner of every doctrine of God, no matter how hated, repulsive, or assailed it may be. Faithful adherents to despised doctrines exist in obscure places. 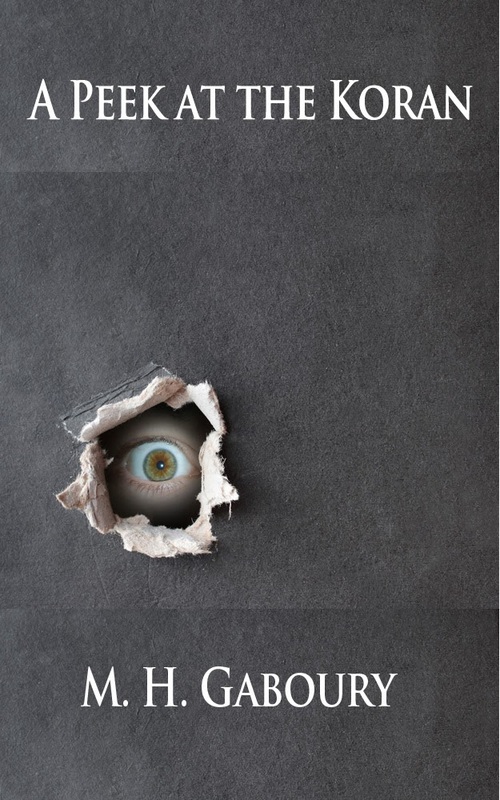 Prominent but disloyal professors who are on the devil’s side, like Rob Bell, do the Church a good turn by reaching the unbelieving minister and prompting his unbelief into the open where the congregation can judge it. “Do not ye judge them that are within?…Therefore put away from among yourselves that wicked person” (1 Corinthians 5.12, 13.) It is a wicked matter for a pastor to disbelieve a cardinal doctrine of the Christian faith. The only right response from a congregation is to put the man out to prevent further degradation of God’s most holy things. Do not allow a minister to give you half-truths. Watch where his doctrines halt. Put him to the test. If you are receiving half-truths from the pulpit, you are getting half-blessed, and through a ministry that is probably wholly counterfeit. 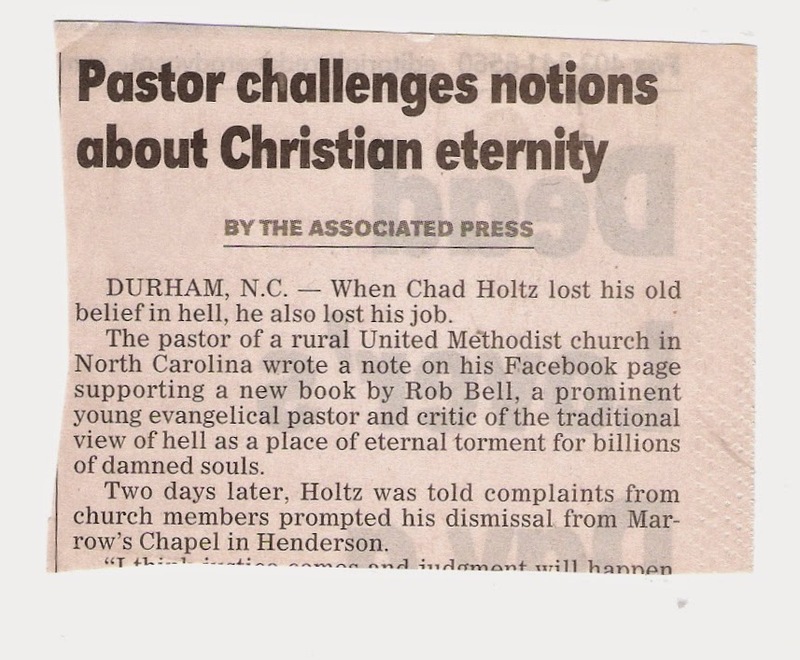 Those of you, like this pastor, who refuse to believe, admit, and accept that there is a hell that involves torment, do you expect that fullness of life everlasting will be yours? Will those reap a reward who refuse God’s right to judge? Can souls be truly saved who regard so little the words of Jesus, the Saviour and Judge? Judgment will involve ‘wailing and gnashing of teeth’ (Matthew 13.42.) Jesus’ doctrine of judgment includes an aspect of torment. Unless you embrace this distasteful part of truth, it is very doubtful that your faith is that kind which enters ‘the joy of the lord’ (Matthew 25.21.) It is double-minded to count Jesus a liar in one place and a truth-teller elsewhere. If Jesus is a liar anywhere, he cannot be counted good enough by you to be your Saviour from sin and hell.